The stocks and flows concept originated in economics in the 1960s. Best known today are the stocks and flows of finances. Stocks are quantities that do not move, whereas flows are quantities that move. Flows are measured quantities per time. This differentiation between statics and dynamics makes the principal applicable to architecture and design and territorial planning.The stocks and flows we are most interested in are those of people, water, material, energy, density, and information. Stocks and flows also basic building blocks of system dynamics. 2. Stocks: Building Architecture, Landscape Architecture, Art, cultural diversity, Established industries for employment opportunities. 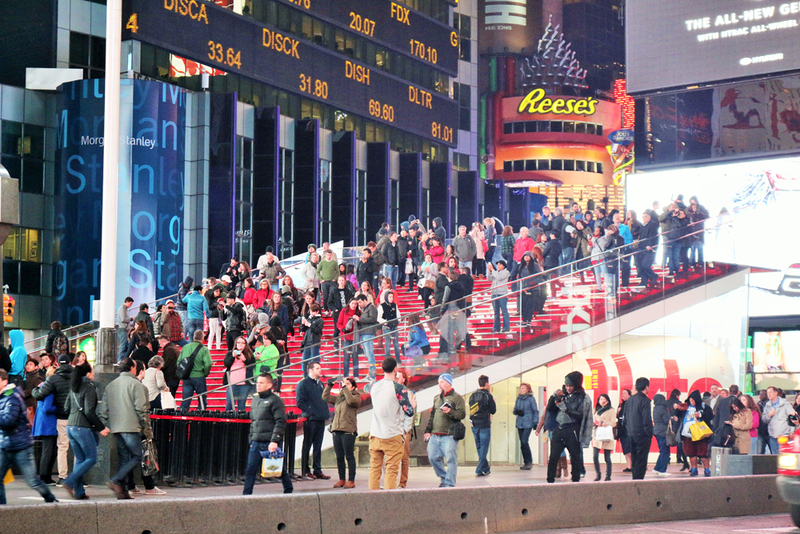 There are around 40 million visitors in New York City every year. These visitors spend money and contribute $40 Billion to the economy of NYC. This is a perfect example of how stocks of New York causes flow of people and economy. The stocks and flows are interrelated here. The stocks adapts to the flow, and flow causes to improve the stocks. Refining stocks like - International theme public spaces, and housing would have a positive impact to such flows.